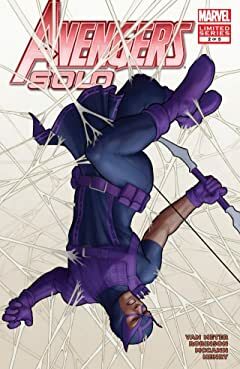 THE ARROWED AVENGER RETURNS! 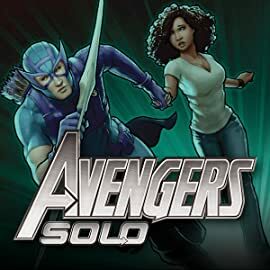 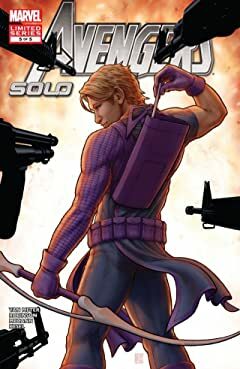 When a stranger lies dead at the Avengers' doorstep, Hawkeye won't let his world be implicated in a grisly murder. 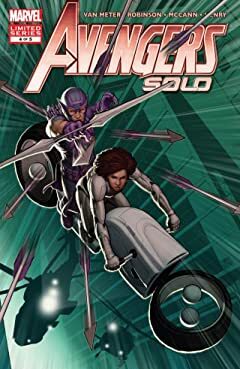 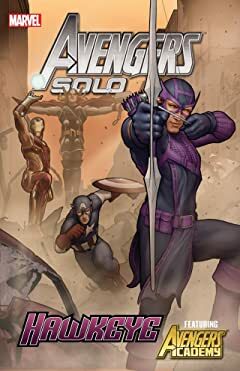 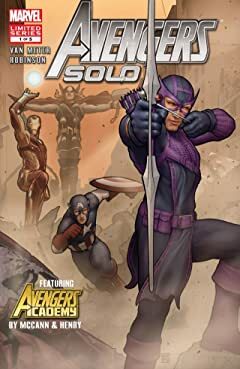 But what seems to be a simple murder gives way to a gruesome conspiracy - one Hawkeye can't walk away from - and one that involves...The Trapster?! 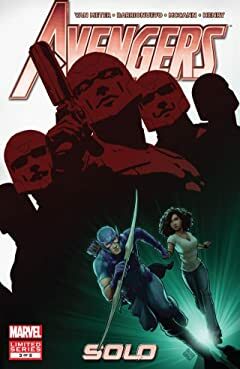 Also, Hank Pym and the class of Avengers Academy leave the school behind for a mystery too fantastic to believe.